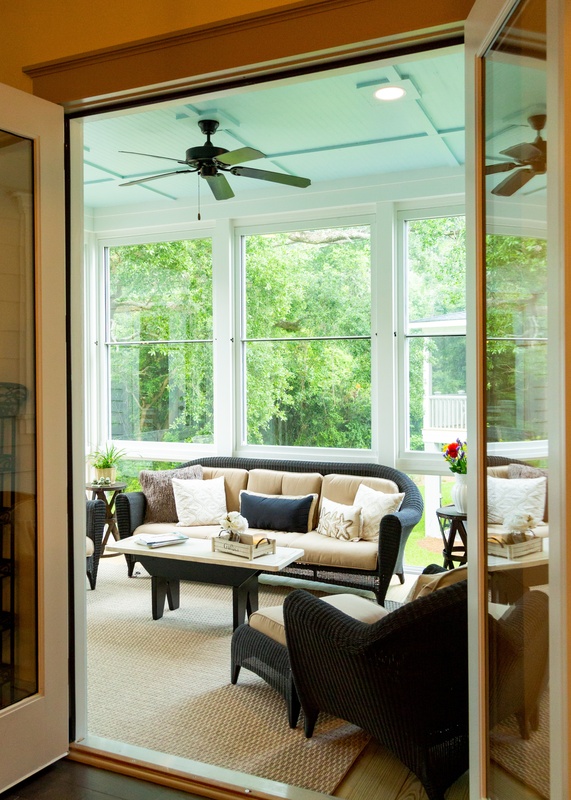 Scenix porch windows complete outdoor oases in Rhode Island and Maine. Get Your Home 2019 Ready! 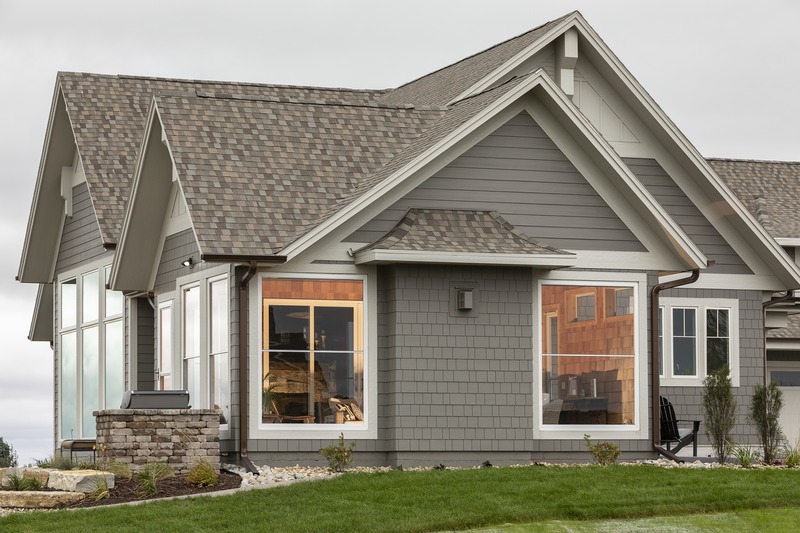 From your front door to your back porch, and every room in between, LARSON products make your home more comfortable. 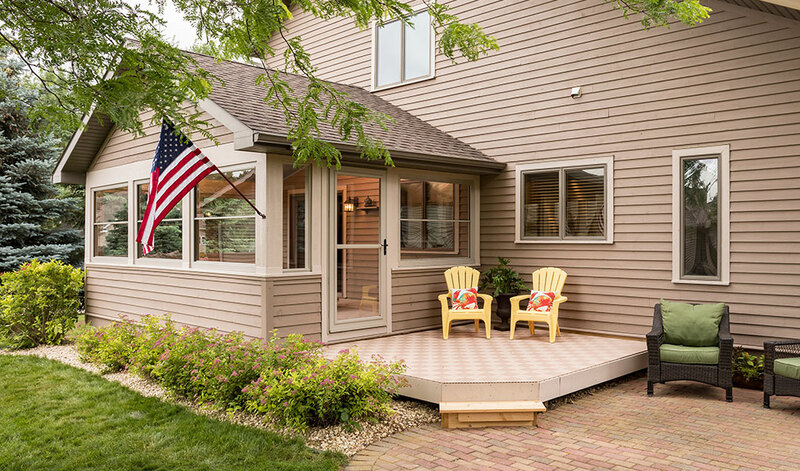 We are swooning over this gorgeous Scenix porch. National Margarita Day is February 22nd! 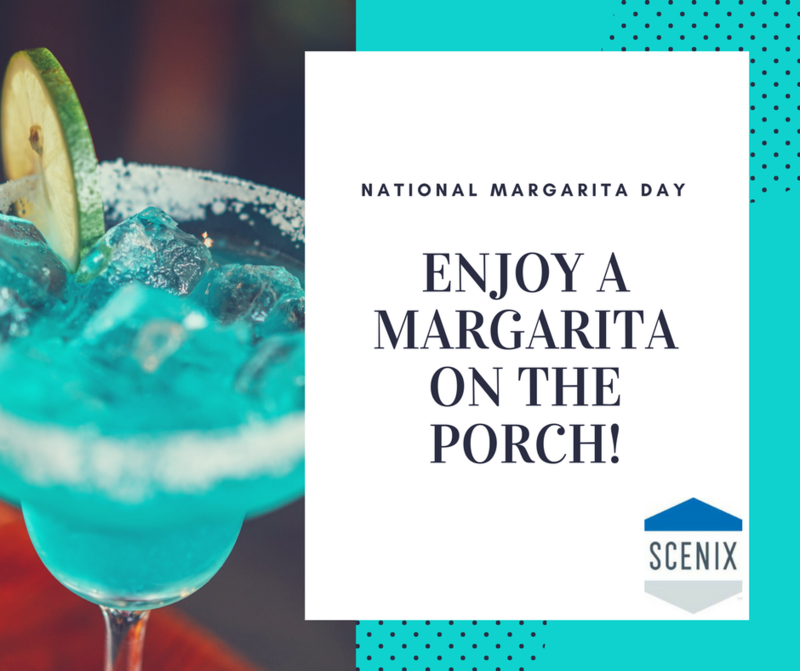 With Spring officially on the way, a Scenix porch is the perfect place to enjoy a Mocktail Margarita. 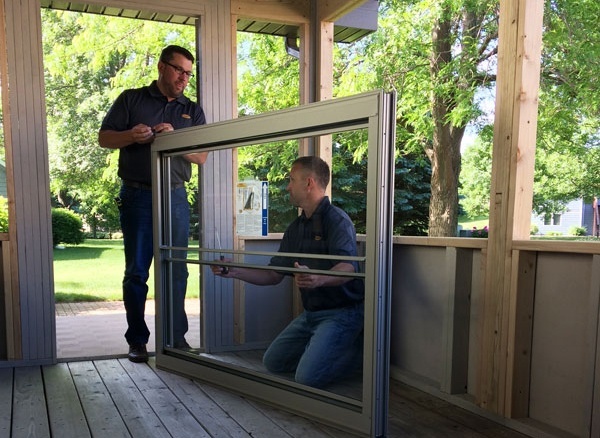 Install Your Scenix Porch Windows! 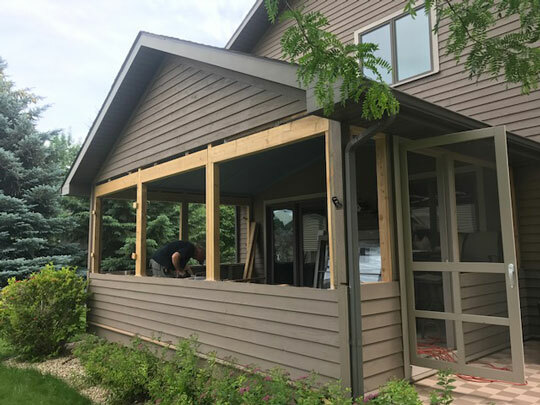 Your dream porch is about to become a reality. 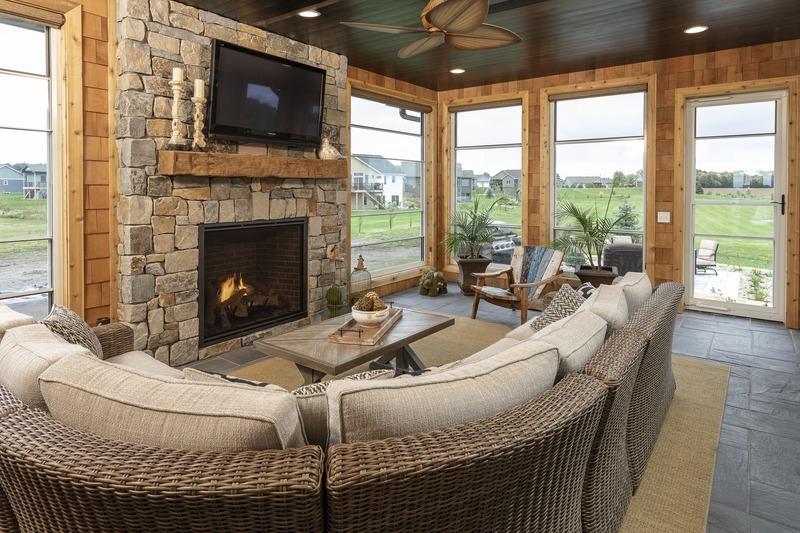 A Scenix porch is a great way to enjoy more time in the great outdoors. 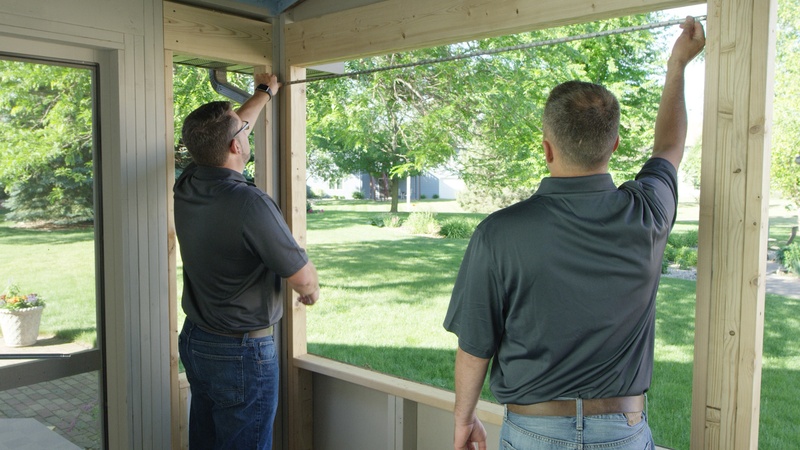 If you crave more time to breathe in the fresh air and take in the backyard views without worrying about nasty bugs and weather, Scenix may be just what you need.